Virtually everyone knows about Bob Marley, whose musical and activist legacy lives on today, and will resonate throughout history. Marley’s music and calls for freedom are important to so many people and his vast legacy is carried on by his family. 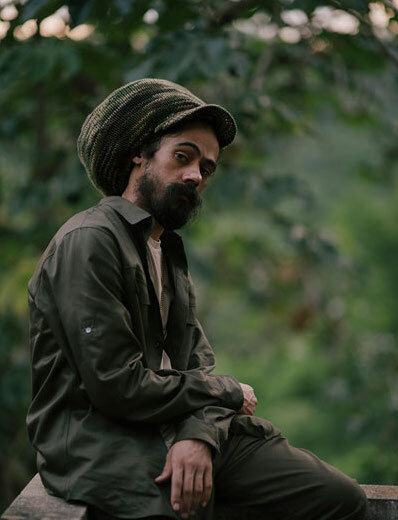 The International Cannabis Business Conference is so pleased and humbled that Damian Marley, Bob’s youngest son, will be on the stage for an interview at our Barcelona event (in a historic team-up with Spannabis) on March 14th. After the conference, Damian will be hosting our afterparty featuring DJ Muggs of Cypress Hill. Damian “Jr. Gong” Marley has carried on the musical and activist tradition of his father while also forging his own interesting path, working with unique talents such as Nas, Jay-Z, Skrillex, and Mick Jagger, to name a few. Damian garnered his own place in music history when he became the first ever Reggae artist to win a GRAMMY outside of the “Reggae” category, taking home two GRAMMYs for “Best Urban/Alternative Album” and “Best Reggae Album for Welcome To Jamrock. His most recent release, Stony Hill also won a GRAMMY for ”Best Reggae Album” and he continues to tour internationally in support of his critically acclaimed release. Damian will be discussing his long, distinguished musical career, his father’s amazing legacy, as well as his interests in the cannabis legalization movement and industry. If you were choosing the four people that should be on the Cannabis Community Mount Rushmore, Bob Marley is certainly on the short list of folks to be included and it is amazing how powerful his music and message is today and how his children amplify everything that he was about. It is a special treat that the youngest Marley son will be sharing his insights with us in Barcelona and will be helping us celebrate how far we’ve come while also helping our freedom movement continue its momentum. 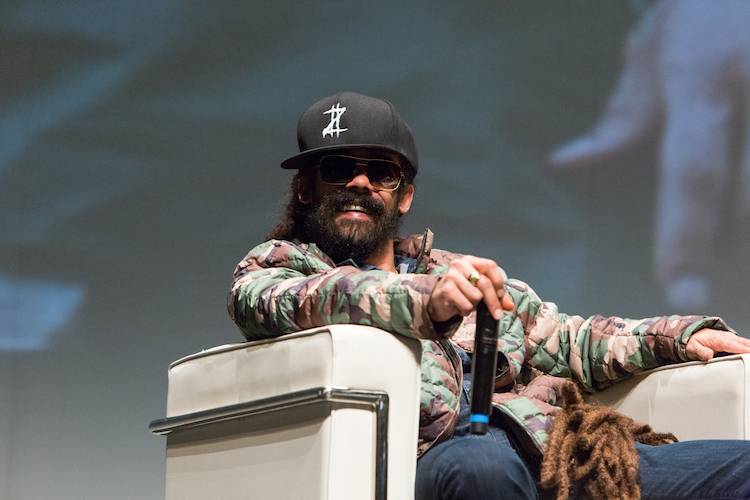 Don’t miss the opportunity to hear from Damian Marley and top experts, investors, and advocates from around the world at the ICBC in Barcelona on March 14th. 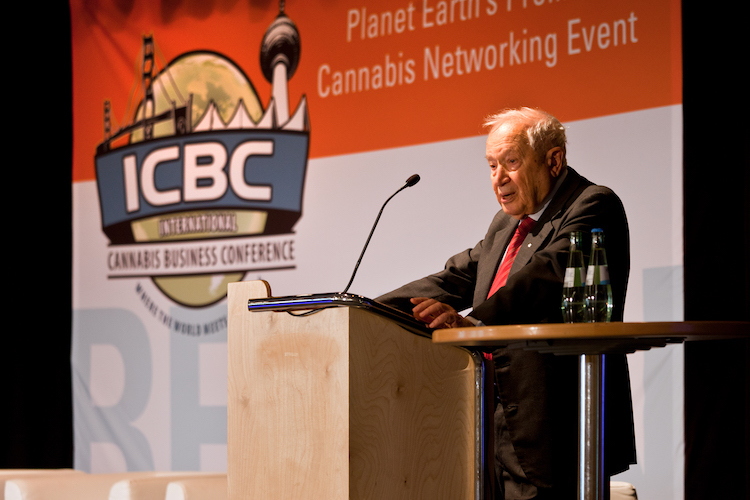 Before Barcelona, the ICBC will be in San Francisco on February 7-8, 2019. After Barcelona, the ICBC will be traveling to Berlin, Zurich, and Vancouver. Get your tickets today!